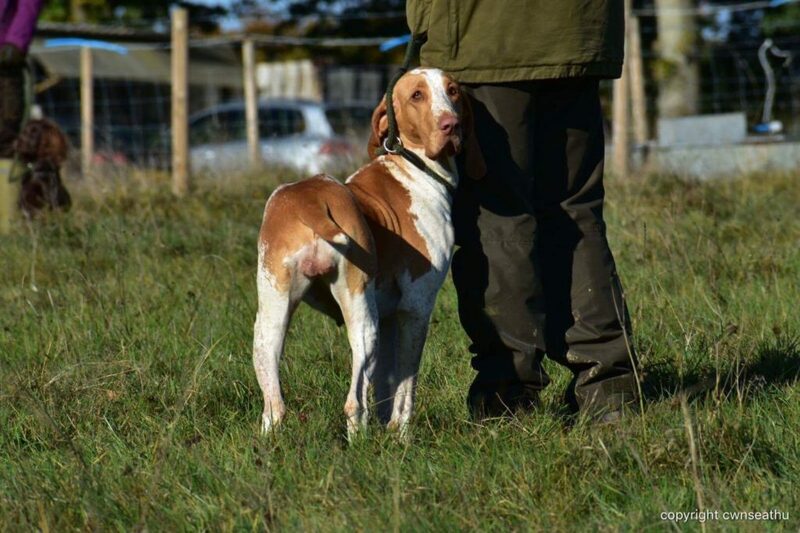 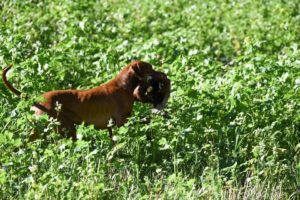 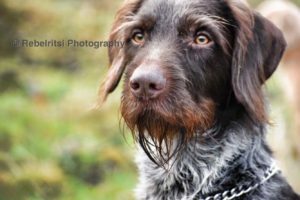 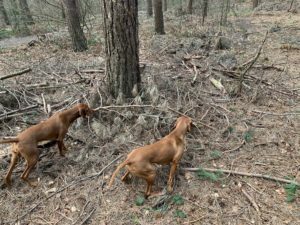 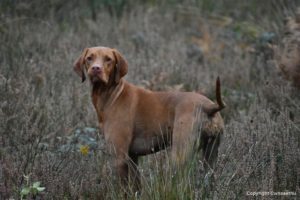 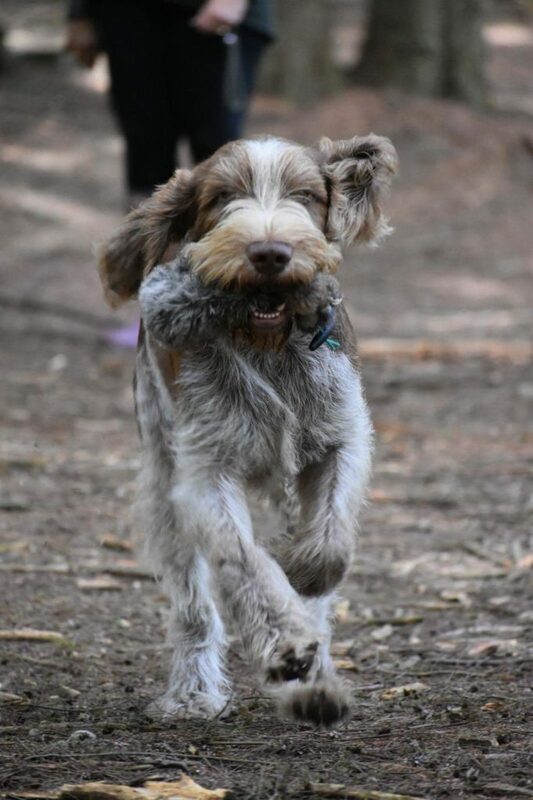 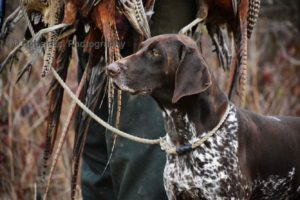 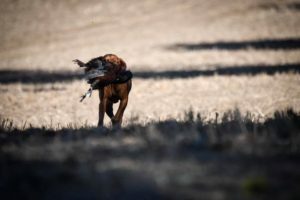 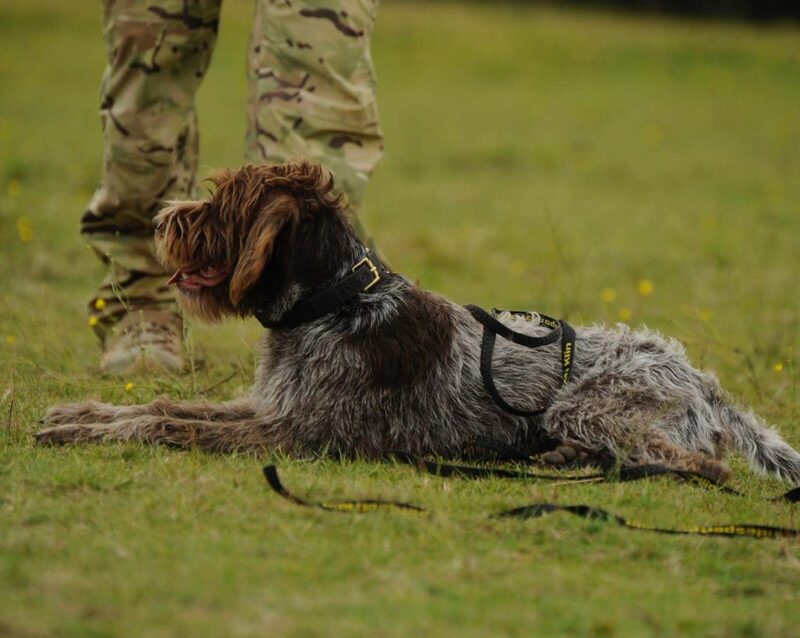 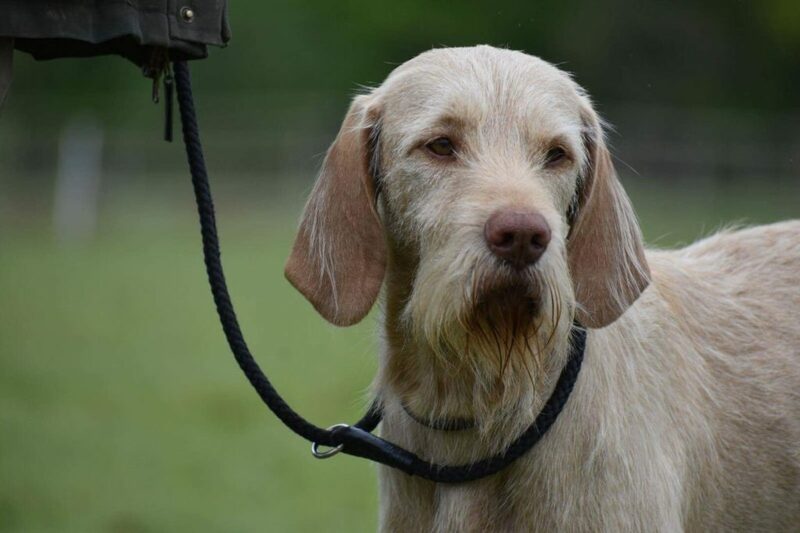 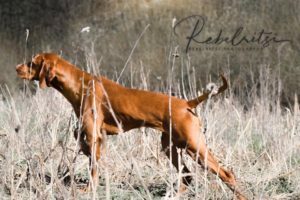 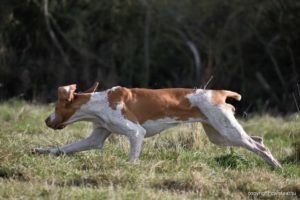 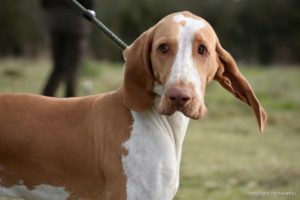 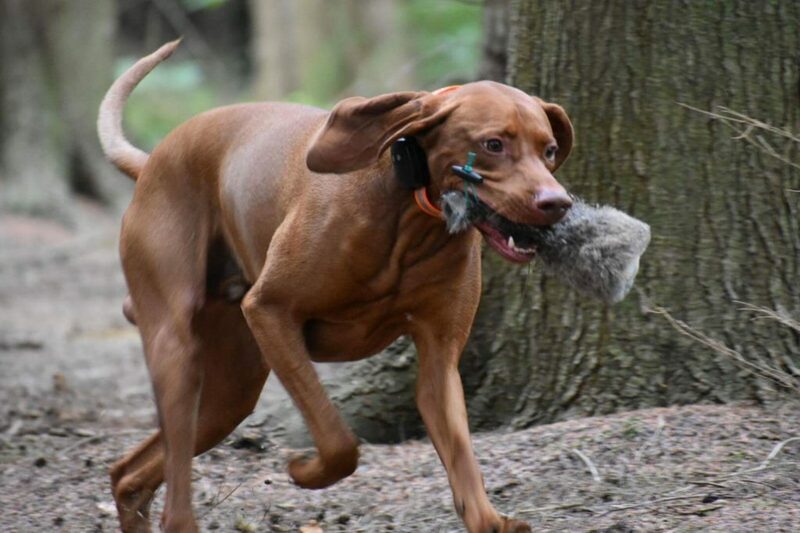 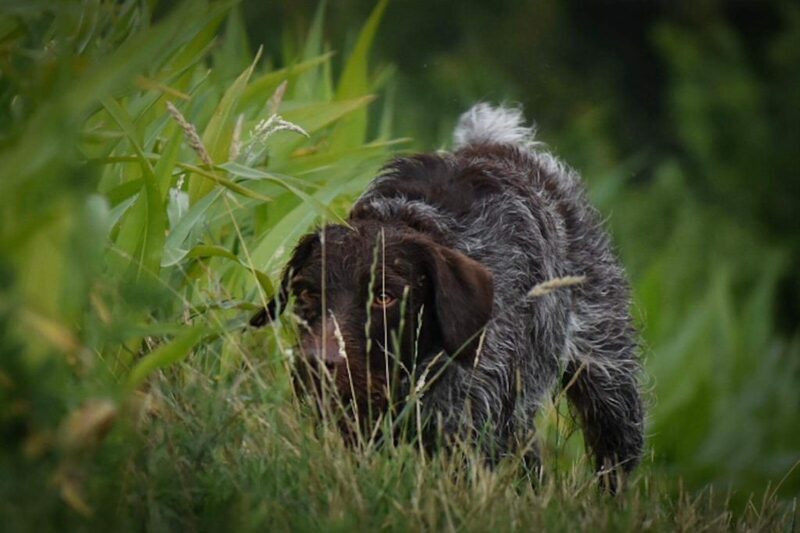 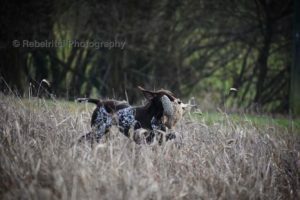 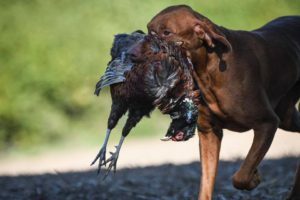 HPR training is specific to the needs and attributes of the Hunt, Point and Retrieve breeds such as the Hungarian Visla, the Brittany, he German shortaired pointer and the Bracco to name a few. 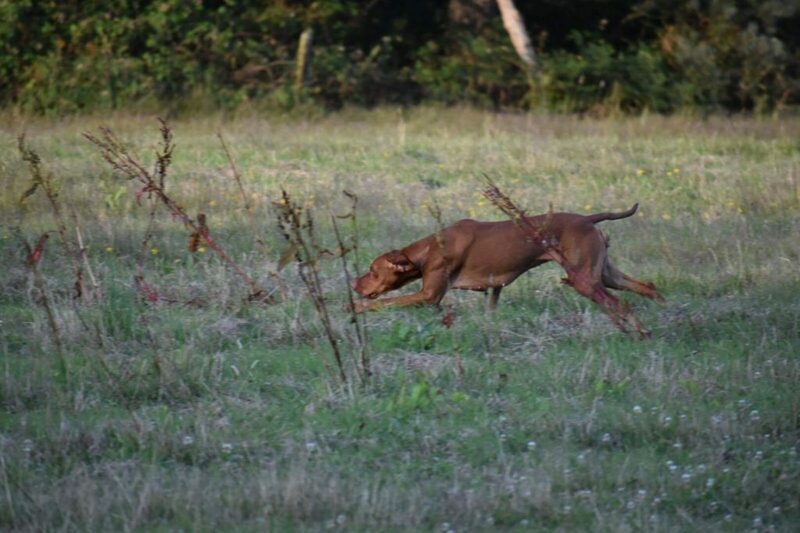 The HPR training classes start from puppy hood right through to more advanced training. 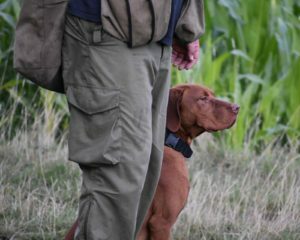 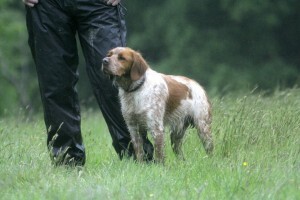 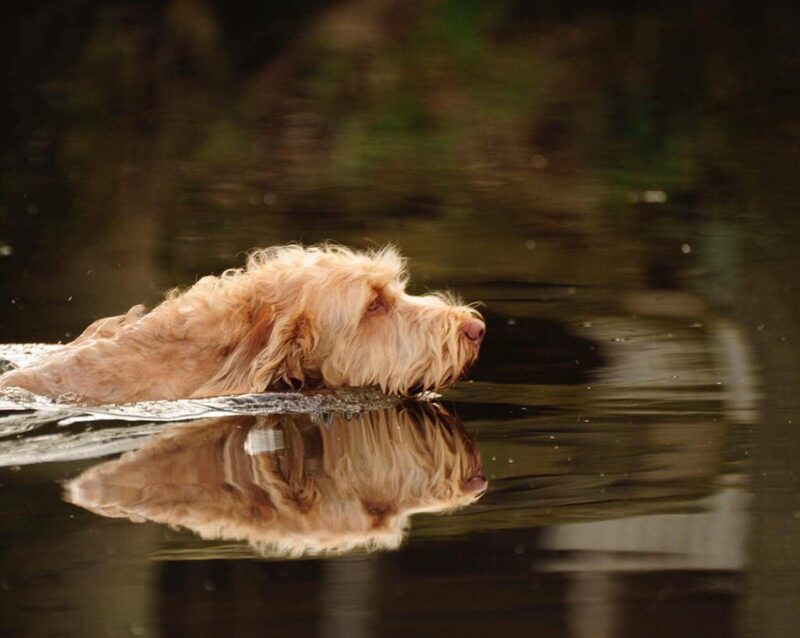 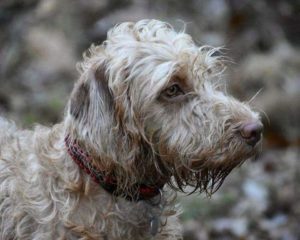 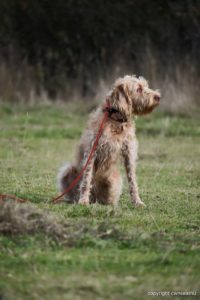 Covering such aspects as obedience, retrieving, hunting and pointing, which is the behaviour specific to the HPR breeds. 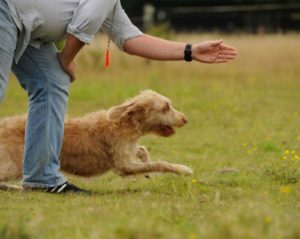 Classes are a superb way of helping dogs learn self control or steadiness training as well as accepting working around other dogs. 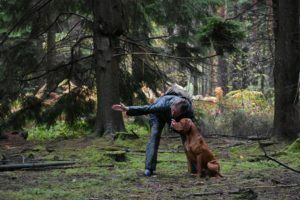 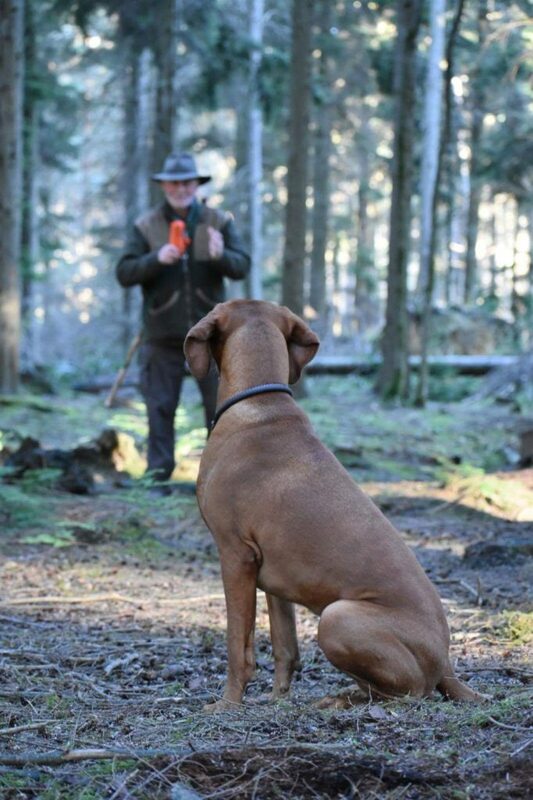 All the exercises and training we cover in the sessions replicate aspects of shooting with our dogs. 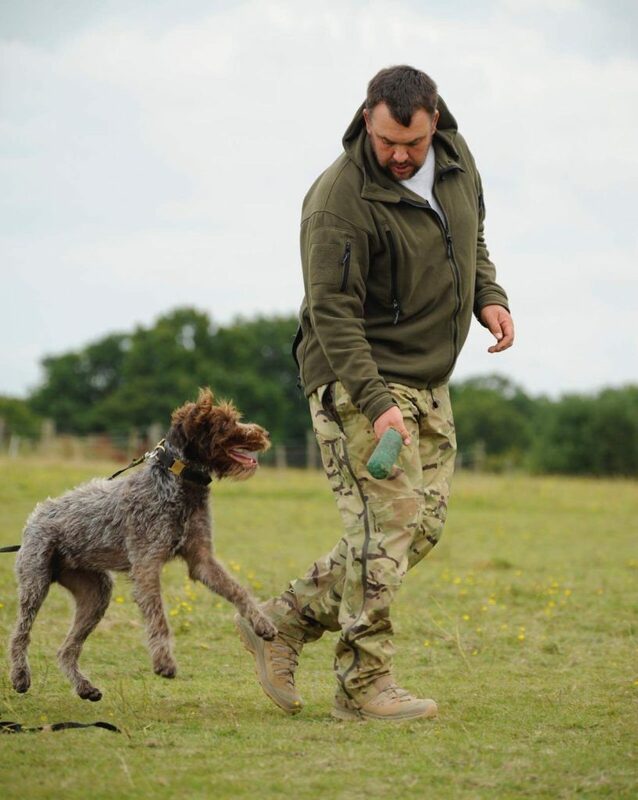 The handling training we do helps you control your dog whilst at a distance and allows you to get ready for working them on a shoot, if that’s your goal. 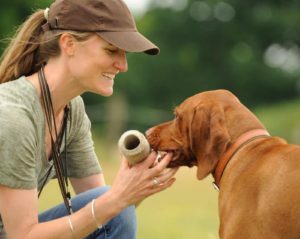 We aim at starting your puppy off in the right direction, building you and your dogs confidence and helping you build the perfect partnership.